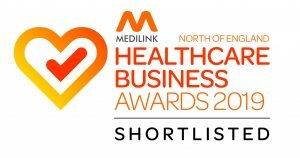 Primary Care Sheffield’s CASES service has been shortlisted in this year’s Medilink North of England Healthcare Business Awards. The awards celebrate success from across the region and recognise innovation and collaboration in the health and social care sector. CASES aims to ensure that patients receive the right care in the right place and involves GP peer review of referrals to hospital for ten specialties, providing mentoring advice and guidance back into primary care. 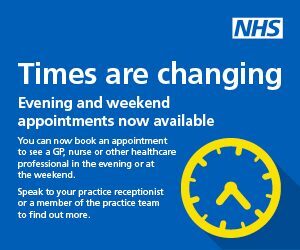 The service has been shortlisted in the category of Partnership with the NHS: Primary Care. Winners will be announced at a prestigious awards ceremony in Leeds on Wednesday 13 February.